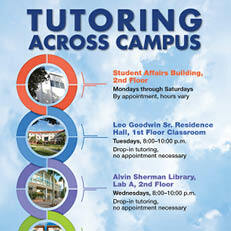 Courses available for drop-in hours vary by tutor. 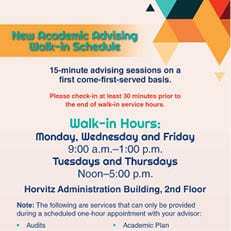 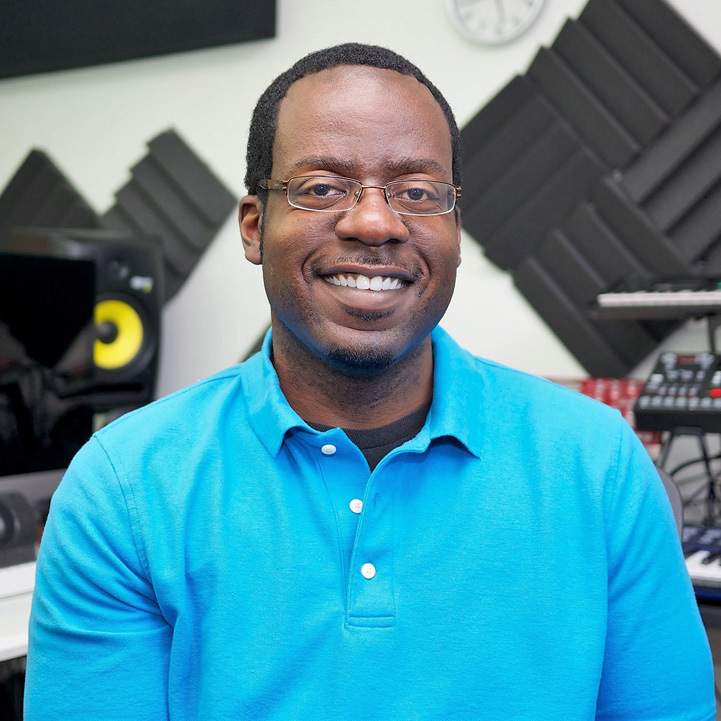 Student Affairs Building, 2nd Floor Mondays through Saturdays By appointment, hours vary Leo Goodwin Sr.
Greg Wright’s public service announcement recognized recently with a Telly Award. 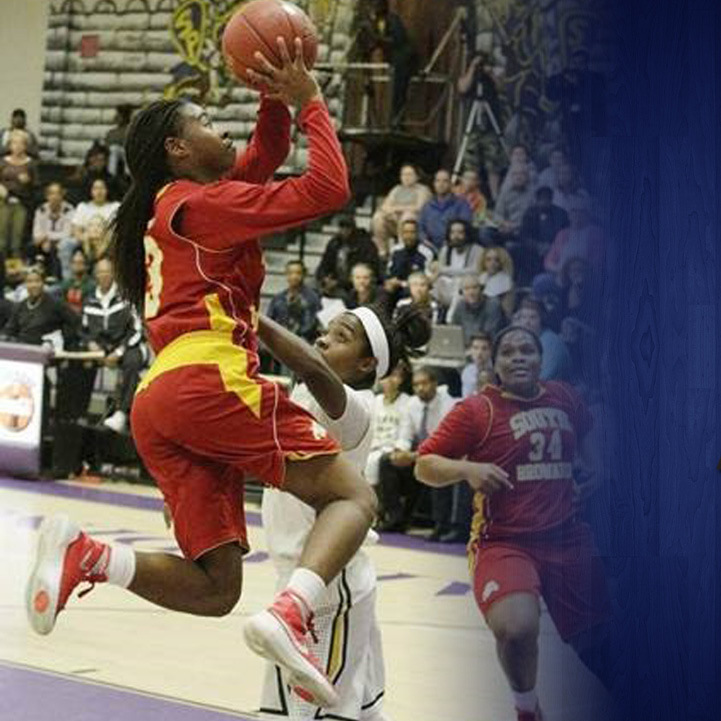 Women’s basketball team announce the signing of Natalia Leaks. 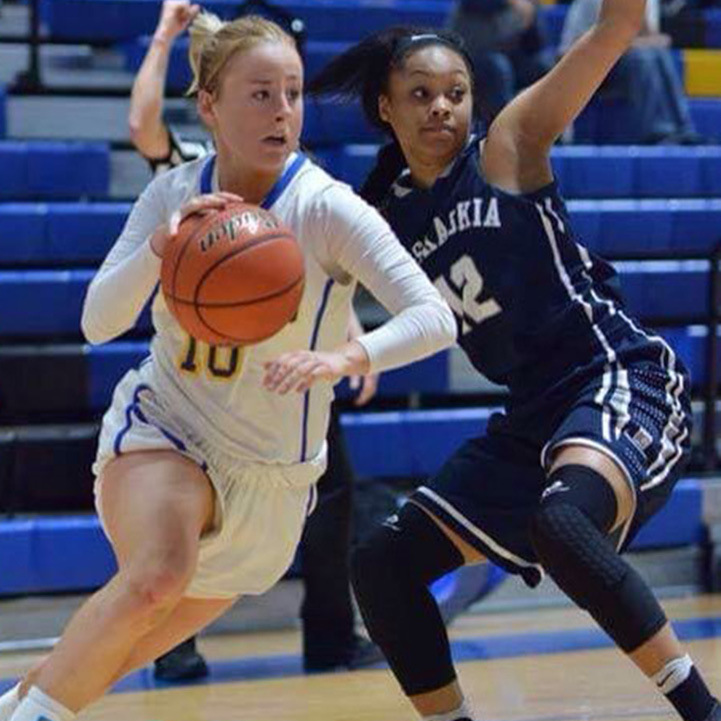 Women’s basketball team announced the signing of local standout guard Taylor Smith. 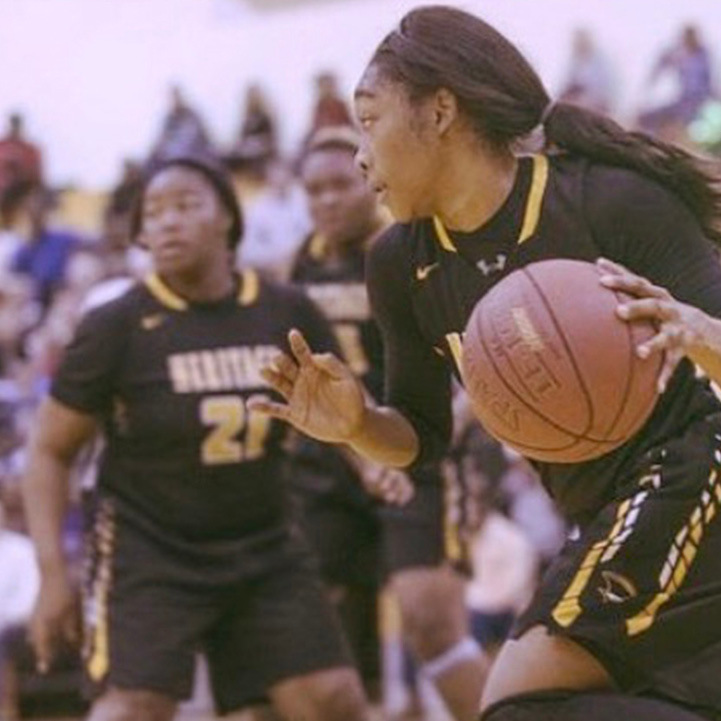 Women’s basketball team announce the first spring signee for the 2017-18 season, Destiny Walters. 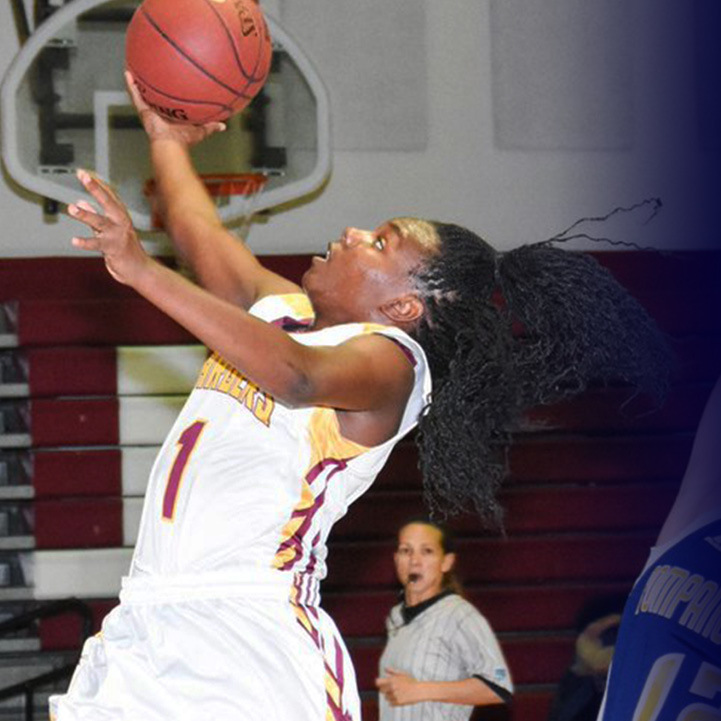 Nova Southeastern women’s basketball team announce the signing of junior-transfer Bree Matthew. 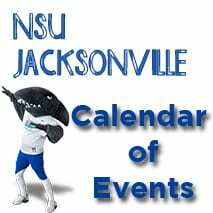 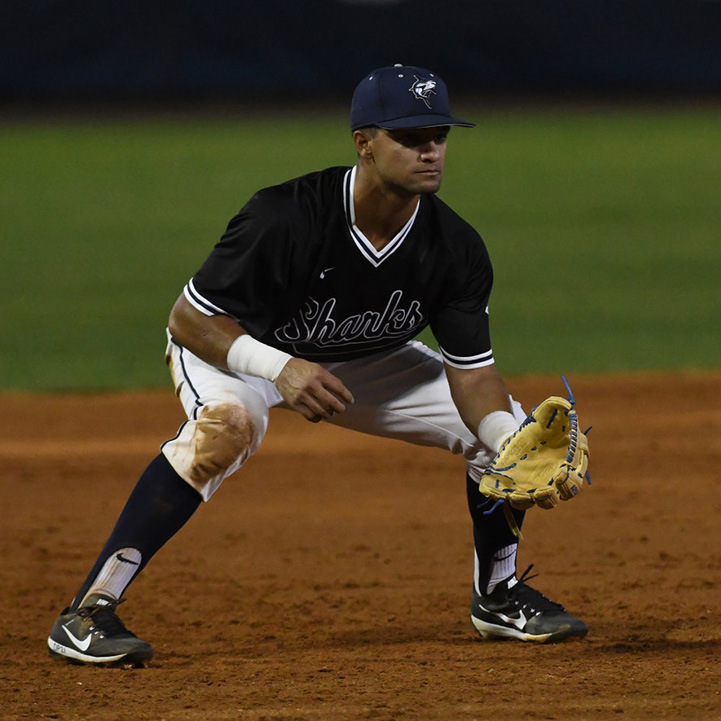 Nova Southeastern baseball slotted at No. 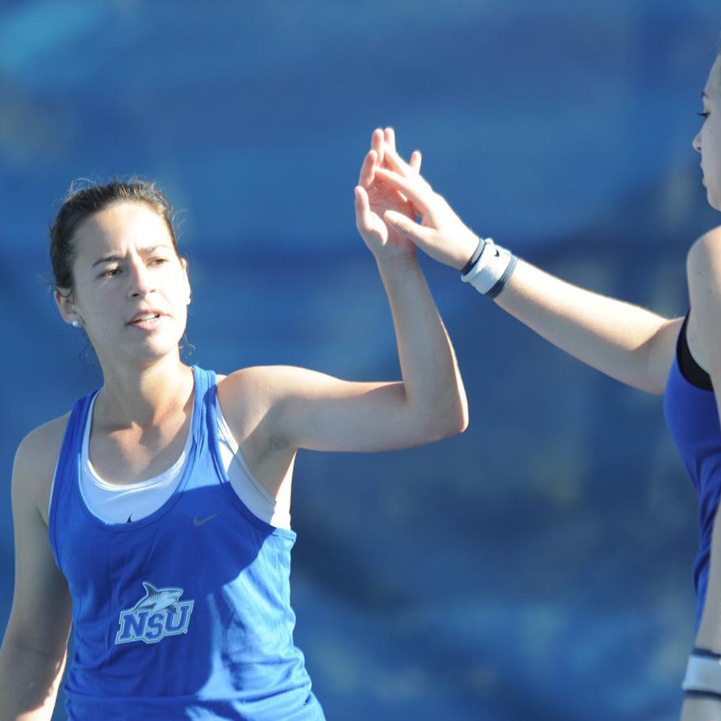 4 among all south region representatives by NCAA. 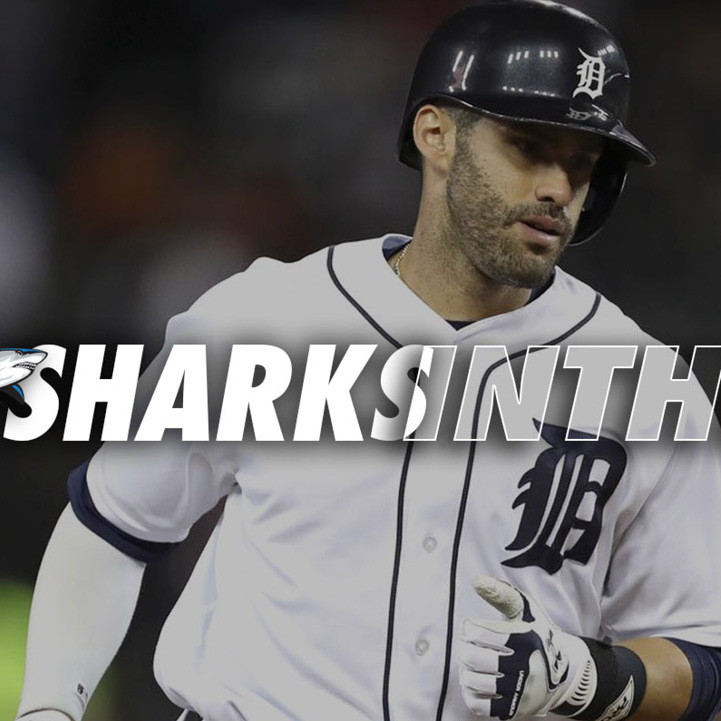 Former Sharks baseball players scatter throughout the professional ranks. 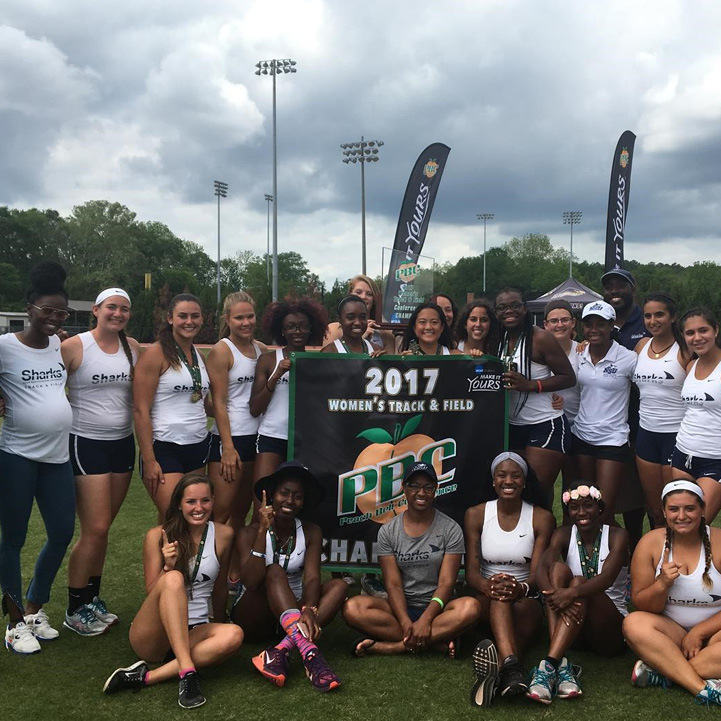 Women’s track and field team win first ever Peach Belt Conference Championship.